Pharrell began his footwear collaboration with adidas using the NMD line. Now, one early release and several leaks shoe the artist is widening his Hu collection to include the BYW family, including a new sample Crazy BYW X he debuted earlier this week. Pharrell Williams footwear collection with adidas is ever-expanding. The superstar musician has debuted so many samples on his feet recently, its hard to keep up with all the potential new silhouettes and colorways coming to the Pharrell x adidas Hu family. Most recently, Skateboard P was in China for the launch of his limited collection for the country. 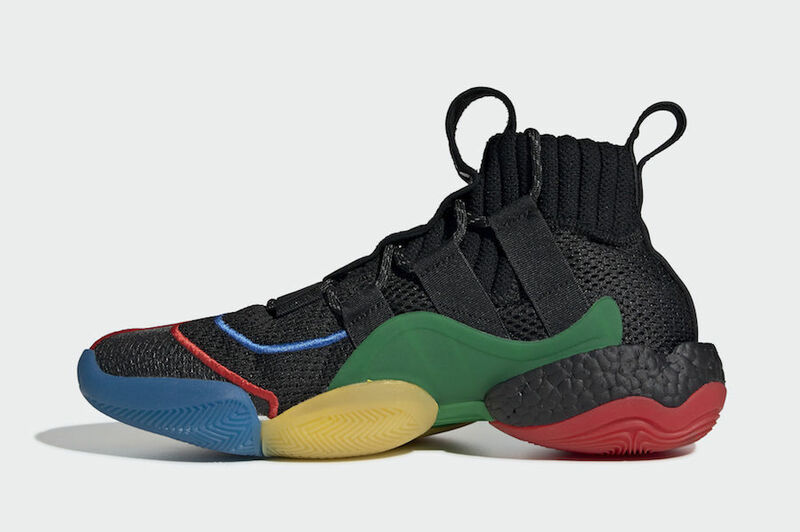 On his feet were a brand new sample of the adidas Crazy BYW X silhouette with a colorful Hu twist. 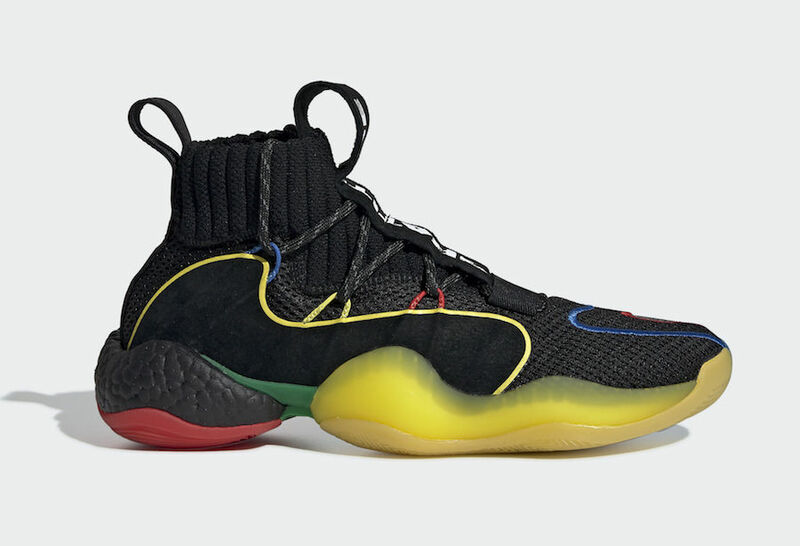 The new Pharrell x adidas Crazy BYW X Hu sample is an interesting look for the still largely unavailable silhouette. The shoe begins with an all-black upper and uses a mix of basic colors for the vibrant Hu aesthetic. 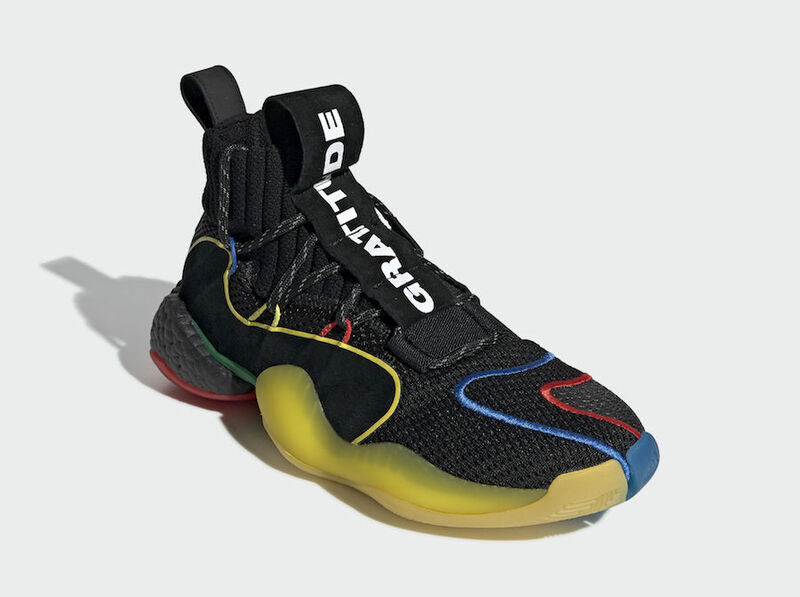 The signature waves running around the BYW X come in the primary colors red, blue, and yellow. 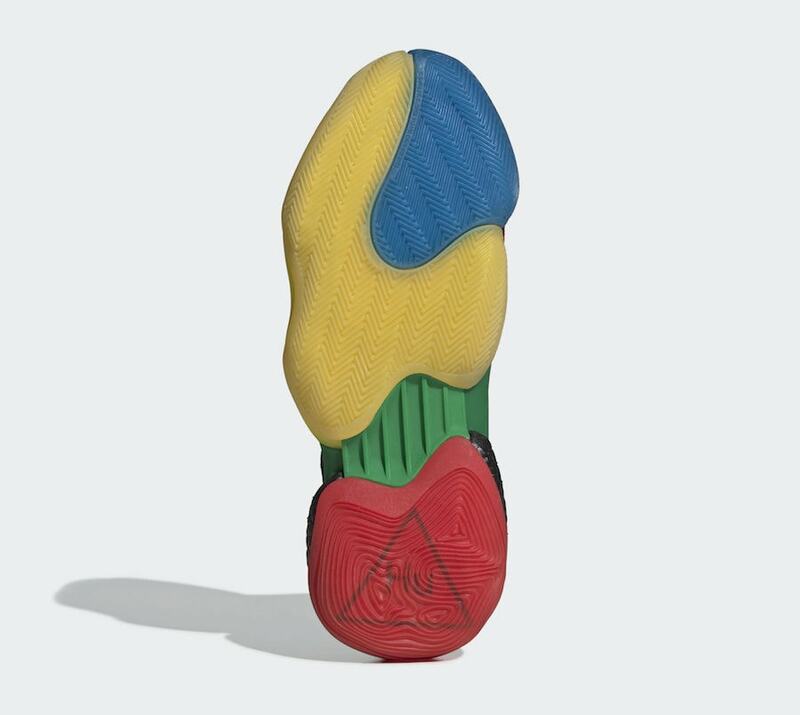 Next, the lateral forefoot Boost pod is encased in yellow rubber, while the medial side of the toe comes in blue. 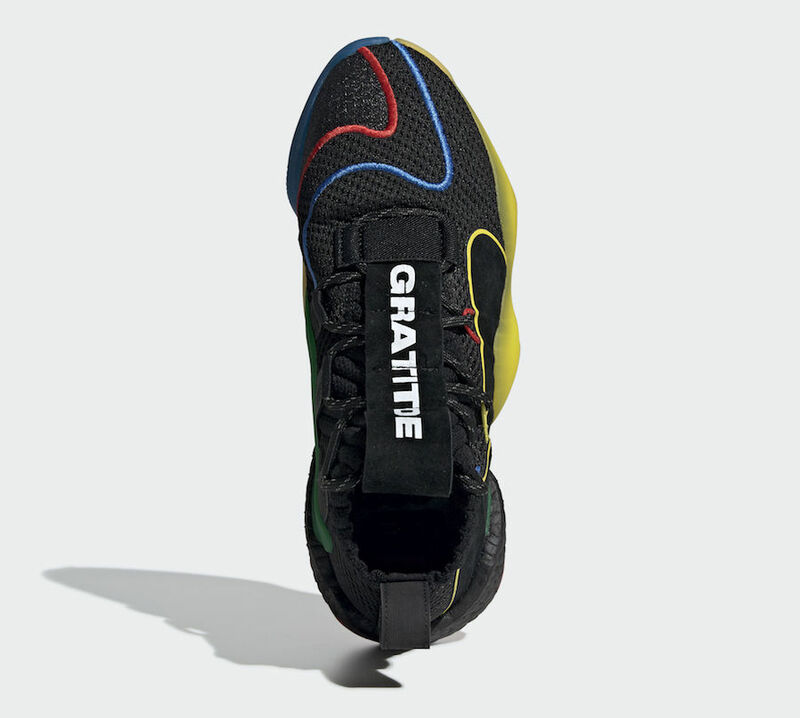 The midfoot support plate that extends up the inner side of the shoe is painted in a plain green tone, while the outsole on the black Boost pod comes in red. adidas Hu footwear would not be complete without the inspirational words covering the foot, and this Crazy BYW X is no different. The lace covers on these Pharrell samples are emblazoned with “Gratitude” and “Empathy” on the right and left shoes, respectively. The new Pharrell x adidas BYW X is not the first shoe in the Boost You Wear family to receive a colorful Hu update. Earlier this year, at the brand’s 747 Warehouse event, an extremely limited colorway was given to raffle winners for free. Shortly after, a pair of pink colorways were leaked online and said to be released this year. Pharrell’s transition from the NMD line to the growing BYW franchise is an interesting move. 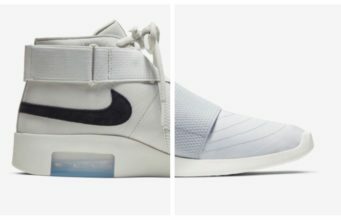 The return of the bulb-like sole has been well received so far, though there are few silhouettes available with the retrofitted technology. 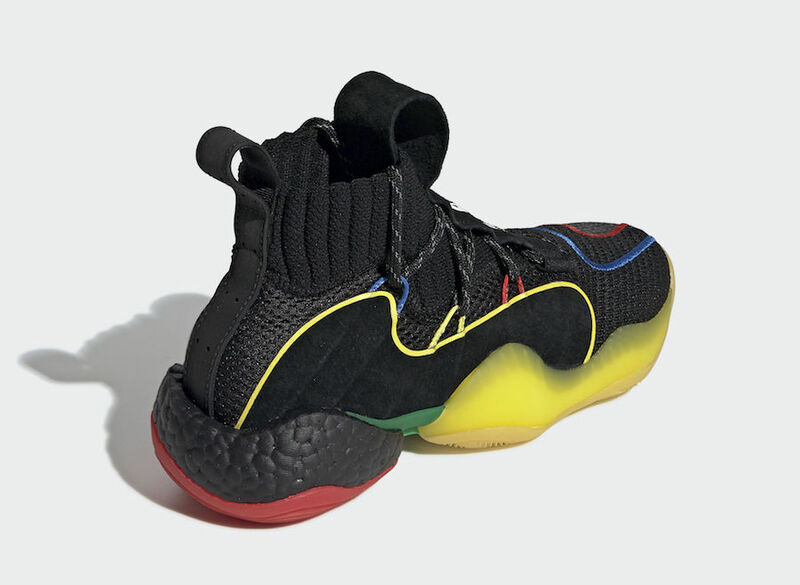 The Pharrell Williams x adidas Crazy BYW “Gratitude” is now scheduled to release on December 22nd, 2018. The retail price for this pair is currently unknown, but given the nature of it, it is likely to be somewhere in the $200+ range. 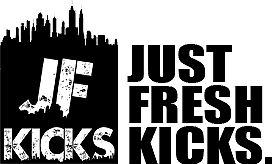 Check out the official images below for a better look, and stay tuned to JustFreshKicks for more adidas x Pharrell release news.